Peachy Treat e liquid is a delightful fruity peach, blueberry and creamy yogurt blend that is so delicious. A real full flavour treat for peach or fruit vapers out there. WHAT IS PEACHY TREAT E JUICE LIKE TO VAPE? 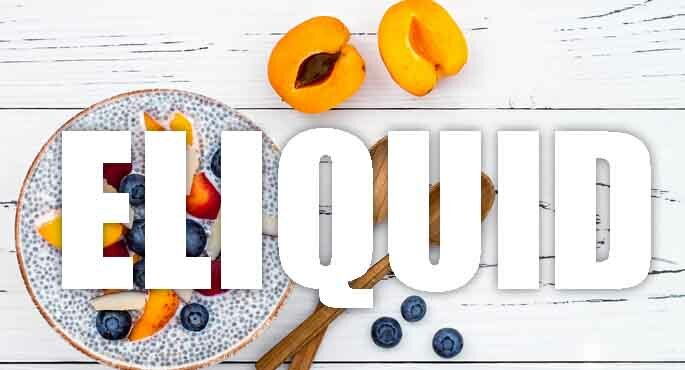 Inhaling this e juice fills up your mouth and excites your taste buds with the delicious ripe peach flavour that has dominance over the creamy yogurt and blueberry background. It really wakes up the all the senses in the mouth with the fruity and creamy flavours. The peach is the dominant flavour followed by the creamy yogurt with the blueberry flavour as a subtle background that adds to the fruitiness as well as accentuating the creamy peach. The exhale provides a full strength re-flavour while the exhaled vapour produces a peachy aroma. Making sure our vape liquids are safe is a priority for The Vape Shop. 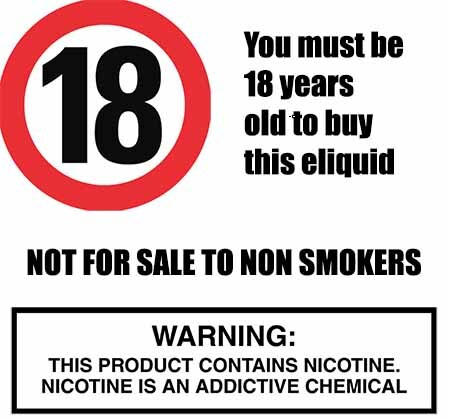 As a UK ejuice manufacturer we assure that all our own brand liquids are DO NOT contain: - Diacetyl, Acetoin, or Acetyl Propionyl, refined sugars, protein, genetically modified ingredients, animal ingredients of any kind, preservatives, sweeteners, or colours. Is Vaping Peachy Treat eJuice Vegan & Vegetarian Safe? Don't worry, at The Vape Shop we make that when we create our premium fruit liquids they are gluten free and suitable for vegetarians, and vegans. You can rest assured when purchasing this e liquid flavour that it contains only the purest ingredients.